I'm trying to identify this song from a live recording. I remember playing it with some people at Samois a few years ago but forgot the title! I want to say it's called "Before You Go," but I don't think that's it because there's no information on that song title online. The beginning sounds like this classic tune. Unfortunately the rest doesn't. Love that tune, but, yes, that's not it. Here's a version of "Before you go"???? Teddy -- hehe, that's not the song. 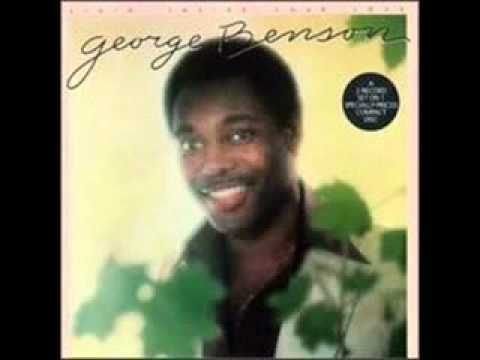 I believe the real song is by George Benson or another such R&B-ish artist.